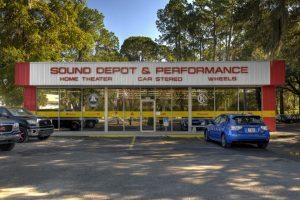 Sound Depot and Performance in Gainesville has been offering motorcycle audio systems since our inception in 1998. We understand the unique challenges inherent in playing music on a motorcycle, and have dedicated hundreds of hours to researching the best products and installation solutions. 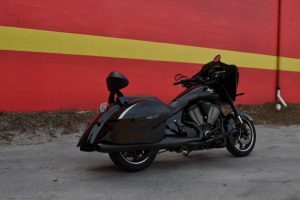 What this means to you is that a motorcycle audio system we build will sound better, play louder and be more reliable than one by the competition. The single biggest difference about us is our expertise in acoustics. We are not an engine builder, and we don’t offer chrome parts for your bike. We do one thing, and we do it well: motorcycle audio. 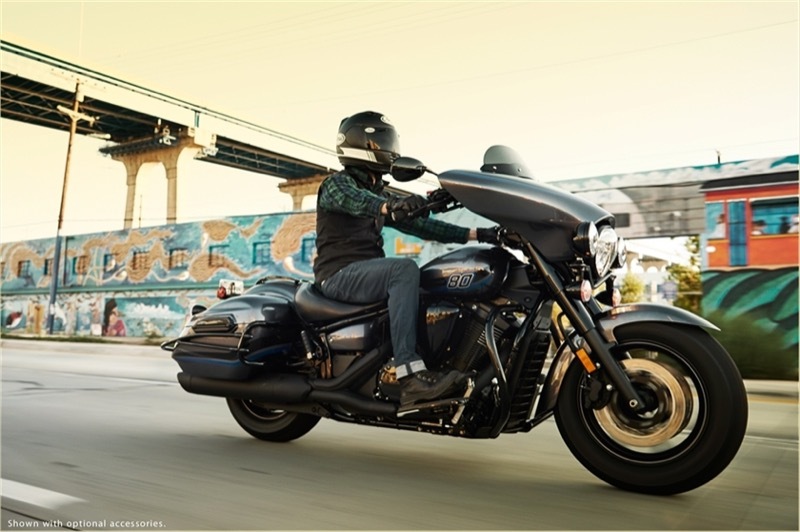 When you are riding up the road on a bike, your audio system has to overcome road noise while handling the abuse of vibration, dust and moisture. We know what parts will work best on your bike to get the best overall sound quality and reliability. 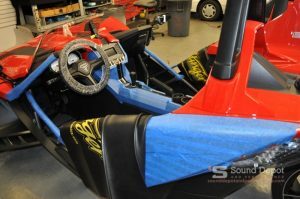 Sound Depot and Performance takes our decades of experience in building marine audio systems and applies the same overbuilt techniques to every motorcycle that comes through our bay. We solder our connections and apply protective heat shrink for the ultimate in durability. We loom and neatly secure all our wiring, giving you a factory look and making for easy serviceability in the future. 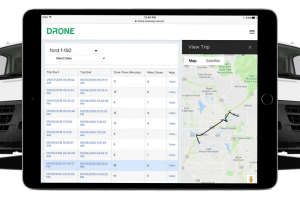 Being the leader in mobile electronics in the Gainesville area means that the best companies want to partner with us. 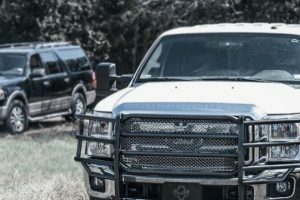 For this reason, we hand-select the finest-performing products that will take the abuse of the harsh Florida weather and keep delivering sweet-sounding music. 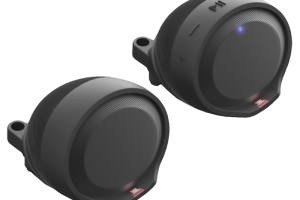 Many shops that dive into the motorcycle audio business will flip through a catalog and pick out products that they think will work for you. Not at Sound Depot. 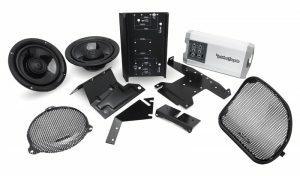 We take a complete-system approach to audio, selling you products that are designed to work well with each other, giving you the best overall performance. 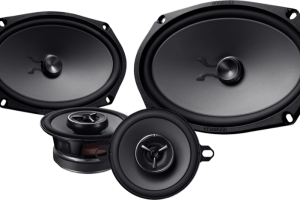 Brands like Rockford Fosgate, Memphis, Hertz and JL Audio seek us out to be dealers for their brands. We know your bike is your baby. You have invested lots of time and money to make it uniquely yours. Our team goes to extreme lengths to make sure we return your bike to you in the same condition as we received it. 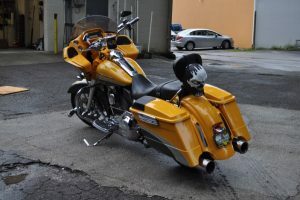 We spare no expense in giving you back a motorcycle audio system that you will be proud to call your own. The best way to experience Sound Depot and Performance is in person. 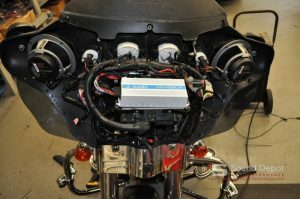 Let us show you why more and more people choose us for their motorcycle audio upgrades every year.